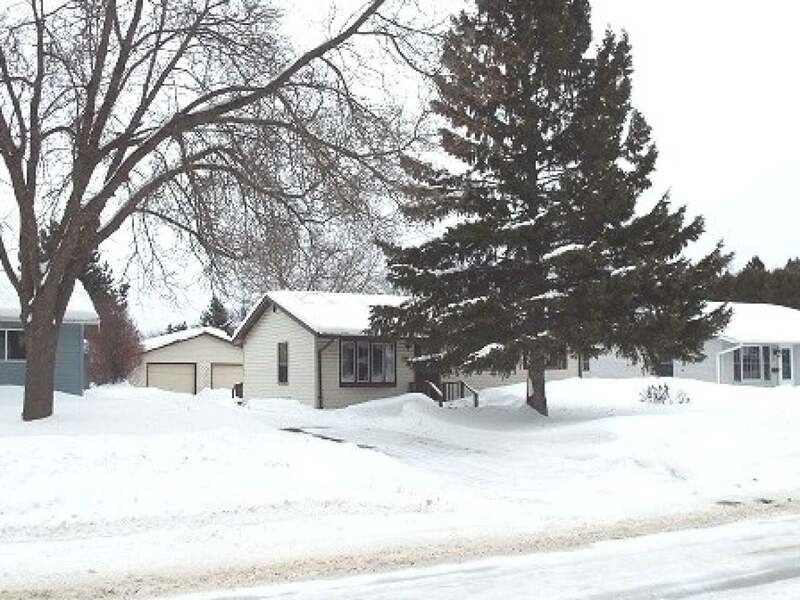 Single story, three bedroom home located on the North end of Antigo. Convenient, two car detached garage with a landscaped lot. There is a full sized, unfinished basement with laundry hookup. Within walking distance to several parks and situated close to shopping and recreation. Great opportunity for a first time home buyer, call today to inquire!